Today I had my first appointment with my new psychiatrist. He was very nice. 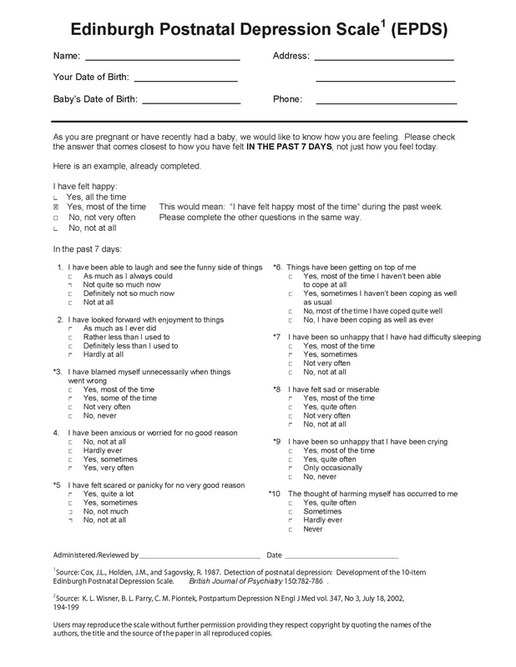 As I am sure you all know, every time you go to a new doctor you have to fill out forms. This is completely logical and just part of the process. But when you go to a new mental health professional the forms take on a whole new meaning. I am somewhat used to this because I have had to fill out 6 kazillion forms on behalf of my son every single time we meet with one of his specialists. But filling out the forms for myself? That is like an anxiety trigger all on its own. Today there were about 7 forms all wanting me to self-assess my mental state today, within the last two weeks, and within the last 3 months. 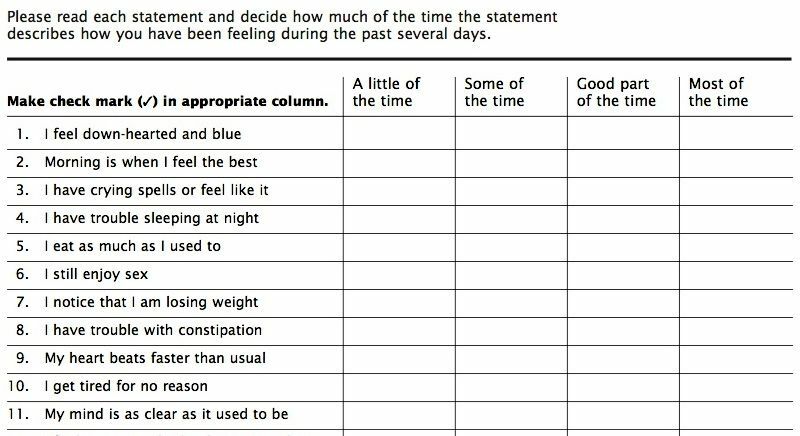 For those of you who are unfamiliar with anxiety / depression self-assessment forms they ask questions ranging from how much you want to harm yourself to whether your eating or sleeping habits have changed to if you are doing illicit drugs or drinking too much. None of those were the ones I filled out today but they are the same basic idea... just add on about 100 more questions and you get the general idea. You would think those forms would be easy to fill out. 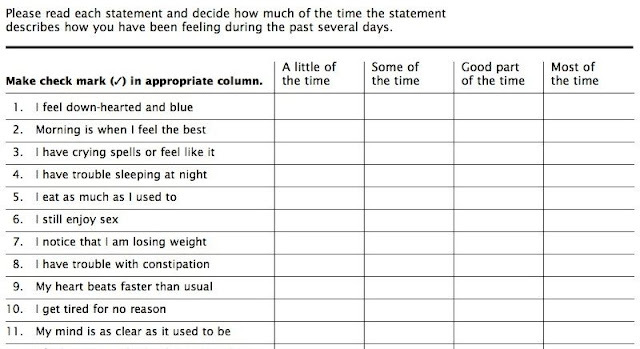 I mean... how hard can it be to just check off how you are feeling right? I can't even describe how difficult it can be. Half the time I am not even sure of the answers. I mean, some are simple... no, I don't want to kill myself. Yes, my sleep has been affected. But it can be very hard to decide whether I feel sad "never, rarely, sometimes, often, or all the time" or if I feel more anxious than I did 2 weeks ago, and how exactly to describe the symptoms when I feel panicky etc. The end result of my appointment today was the psychiatrist taking me off of one of my medications and adding a new one to my current anti-depressant and recommending I continue to see the counsellor and come back and see him in a month to see if the new meds make any difference.